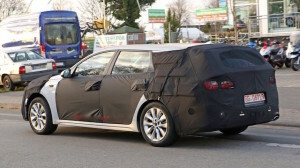 A near-production version of Kia’s new Optima Sportspace wagon (above) has been spied testing in Germany – and it will be evaluated for the New Zealand market once it goes public at next year’s Geneva motor show. 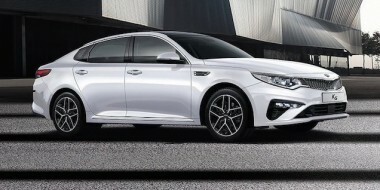 The camouflaged Kia prototype pictured here is a development of the Sportspace wagon concept that appeared earlier this year, before later morphing into the real-life, next-generation Optima sedan that goes on sale in New Zealand early next year. 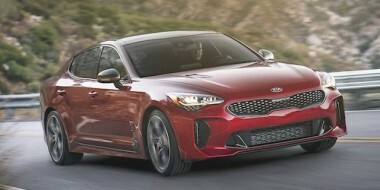 The 2016 model was one of the stars of this month’s Los Angeles motor show, picking up an international travel magazine award as car of the year. 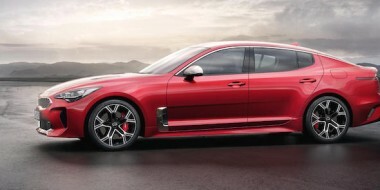 The NZ-bound car will be powered by a 138kW/241Nm 2.4-litre four-cylinder petrol engine mated to a six-speed automatic transmission. There is also a turbocharged 2.0-litre four available, delivering 180kW/350Nm, but it is not known if it will be in the mix here. Despite the prototype wagon’s disguise, the concept’s general shape and proportions remain. 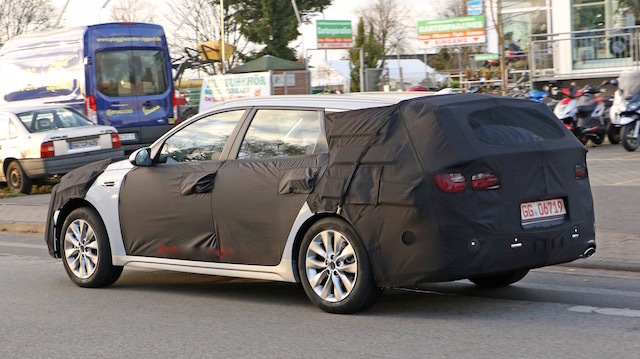 Up front, the wagon will almost certainly be identical to the new sedan. The profile will obviously be different, with the wagon’s roofline stretching back above a rising beltline. 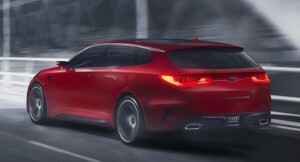 The rear also reveals little, except that the concept’s tail-lights might have made it into the production car. Another thing: the concept had two tail-pipes – the prototype has one. 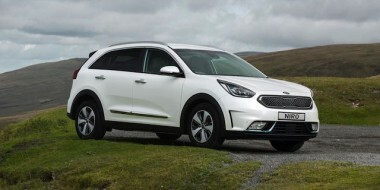 Sales of station wagons have fallen away in recent years in favour of SUVs, but trends are cyclical and the car-based carry-alls might return. For one thing, they ride and handle better than SUVs. 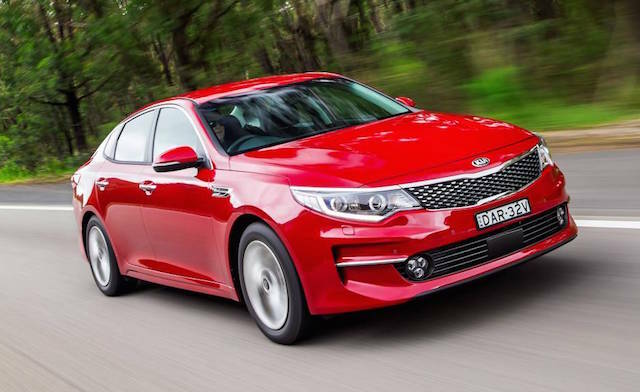 There are still some favourites in the NZ market, among them the Holden Commodore Sportswagon, Mazda6, Ford Mondeo, Volkswagen Passat, and Hyundai i40.